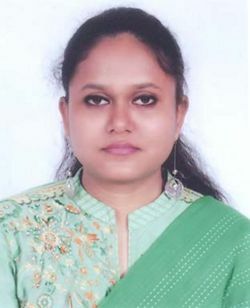 I am Afrina Tanzin, working as Research Associate at D.Net for 2years. Now I assigned as Information Officer here. This page was last modified on 22 February 2010, at 14:28.